Prepare for the festive period with our fantastic selection of Christmas meat hampers and gift hampers to suit the whole family. 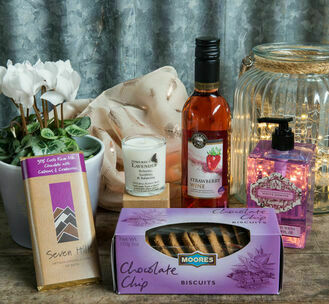 From traditional Christmas turkeys to luxury gift boxes, we've got a range of treats that will satisfy everyone in the holiday season. 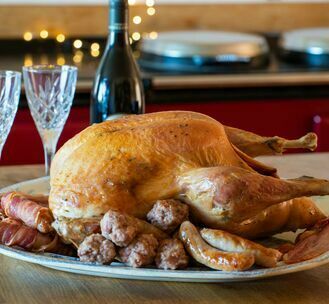 Our Christmas range, meat boxes and fresh meat are all available online. Order now and select delivery date in December at checkout. However, if you'd like to use our order form for collection at the shop and farmers markets, please download this editable form and email it back to us at info@kimbersfarmshop.co.uk.